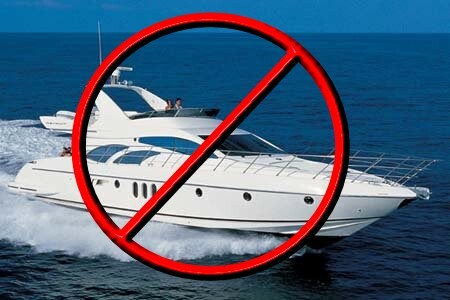 Don't buy yourself a yacht the moment you submit your enrollment form to join the One Minute Business. This business is not like winning a lottery jackpot—it isn't some scheme with promises of overnight riches. But you can earn extra money for your wallet every month. Remember, all you'll be doing is sending people to this website (so they can consider joining, too) and using some J.R. Watkins products yourself instead of other brands. So, how much can you earn from those simple steps? Well, it depends. You see, we don't know you. We don't know how motivated you are. We don't know if you'll make it part of your daily life to mention this website to people. And we don't know if you'll switch to using J.R. Watkins products in your own home instead of other brands. This business, like many other work-from-home opportunities, can be like joining a health club: lots of people pay for gym memberships, but some never work out after the first week, so of course they get no results. Likewise, the average person may never earn a penny after plunking down $29.95 to join the One Minute Business, because they don't share this website with others and they don't order J.R. Watkins products for themselves. But, ask yourself, "Do I really plan to be average? Or will I be above average and do those simple steps to make the most of this easy, fun business?" We certainly hope you're the kind of person who's ready to invest a minute here and a minute there to create a brighter future for yourself. As other above-average people like you join your team and follow the same simple steps, and as you use J.R. Watkins products yourself, you can qualify for bonuses after the end of each month, paid to you directly from the J.R. Watkins Company. Although it's possible to earn bonuses of up to 12% on some of the products purchased by members of your team, most members with medium-sized teams find their bonuses average about 5% of the retail price of products purchased by their team. And, by the way, your team includes the people who joined directly under you, the people who joined under them, etc., which can let you tap into the exciting power of viral-like growth and ongoing "residual" income. To summarize, some team members earn little or nothing (because they do little or nothing). Some earn a small amount (enough for a monthly car payment or to take a nice family vacation) by consistently investing a minute here and a minute there. However, some choose to invest more time to build a significant monthly income that can cover a house payment, replace a full-time job, or even more. 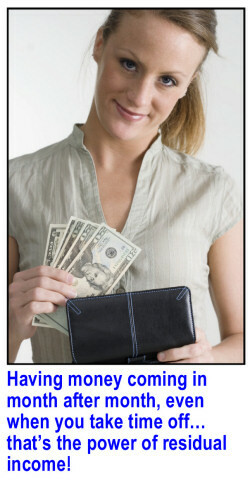 Your own efforts and results will determine the amount of bonuses, if any, that you earn. The beauty of this business is that you get to decide how much effort you'll put forth, and how much success you want to pursue. Our training site (which you'll get access to about a day after you join), has an excellent overview and full details of the compensation plan for those who are curious. And, of course, if you do join and decide it's not right for you, you can easily get a refund of your membership fee. It's definitely worth a try.